Routes4U Project is a joint programme between the European Commission (DG REGIO) and the Council of Europe (EPA on Cultural Routes). 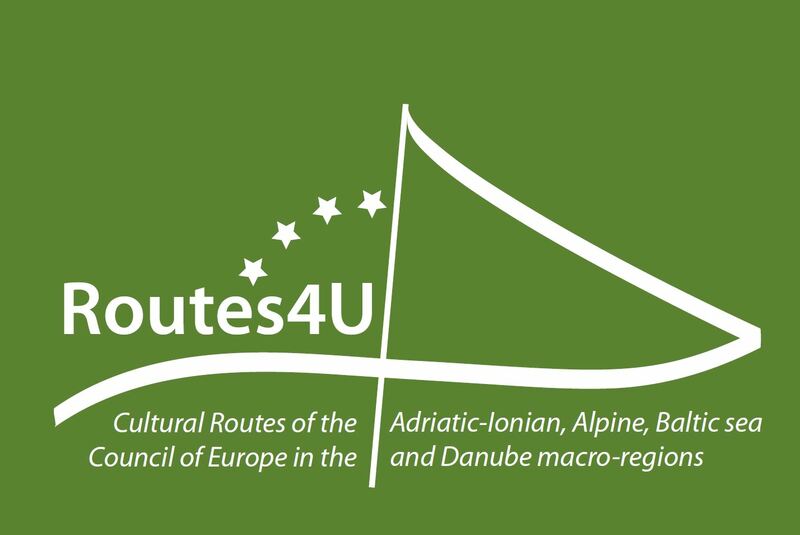 The Routes4U enhances regional development and cultural cooperation through the Cultural Routes of the Council of Europe in the four EU macro-regions, the Adriatic-Ionian, the Alpine, the Baltic Sea and the Danube region. The first Routes4U meeting for the Adriatic and Ionian Region will take place on 6 June 2018 in Venice, Italy. The meeting will contribute to identify the regional needs and provide recommendations on strengthening the existing activities and foster cultural cooperation in the Adriatic and Ionian Region with regard to the Cultural Routes of the Council of Europe. Participants to the meeting include representatives from European Institutions, National and Regional authorities as well as experts and stakeholders in the Adriatic and Ionian Region. The event is jointly hosted by the City of Venice and the Office of the Council of Europe in Venice. Find more information about the programme and practical information at the dedicated website.